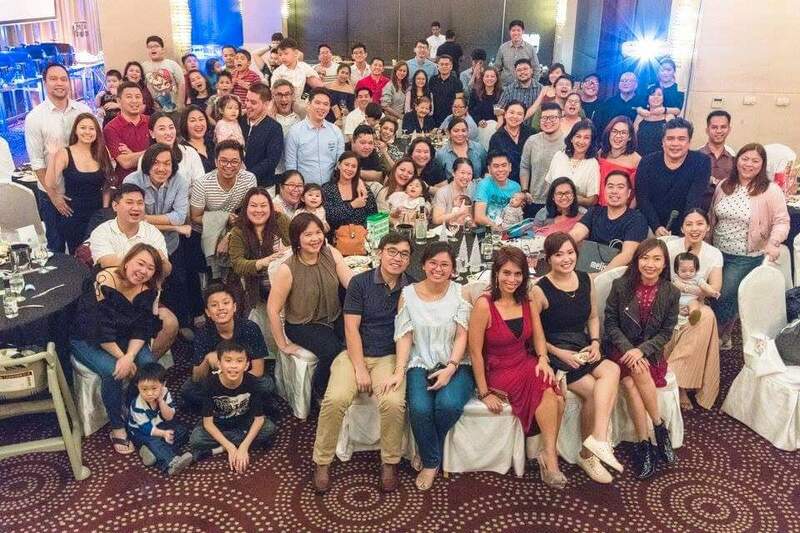 KTG just celebrated the start of 2018 with a huge bang in F1 Hotel, which has been the home of the gang for quite some time now. Will you believe that the group has grown so much over the years? Yeah, this is why we hold this annual event to get to know the new ones, and catch up with the others. 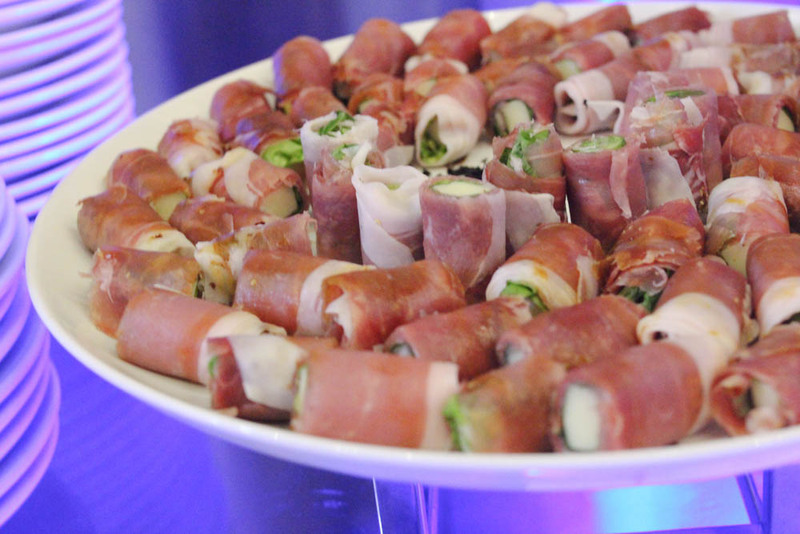 Throughout the years, F1 Hotel has been there to literally provide a venue for the get-together. 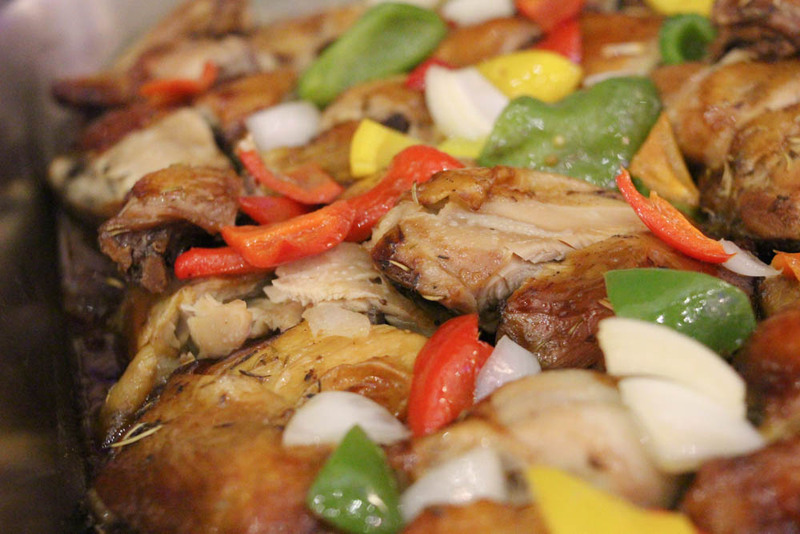 The night really festive -- full of laughter and of course fantastic food! 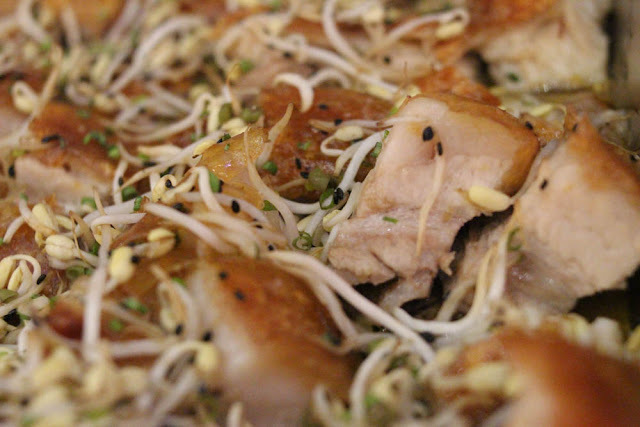 F1 Hotel offered an interesting and fresh line up of dishes with its new Executive Chef. I'll have to update this for the name, but kudos for making our night "delectable". 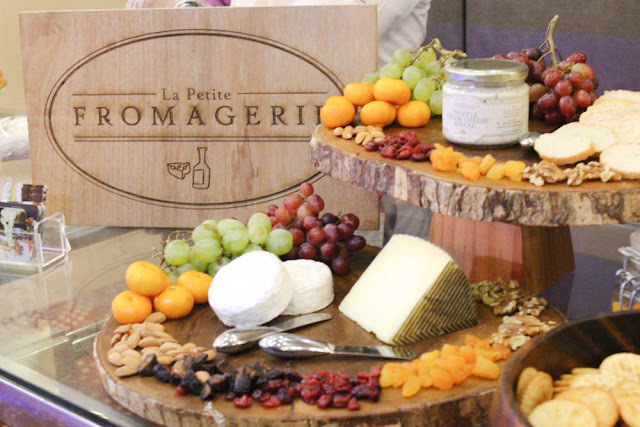 Further pumping flavors for the festive night was the amazing collection of cheese by La Petite Fromagerie (read more) of Karla Reyes. 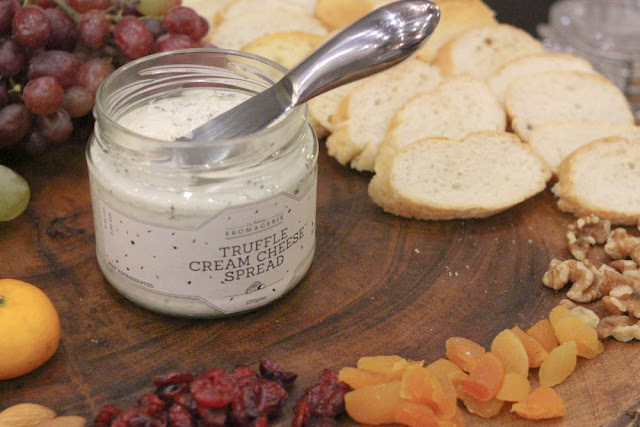 The Truffle Cream Cheese Spread was a total winner. It was instantly consumed within minutes. Yes, vanished! Good thing there was a second bottle. I couldn't remember how many times I visited this section for the spread. 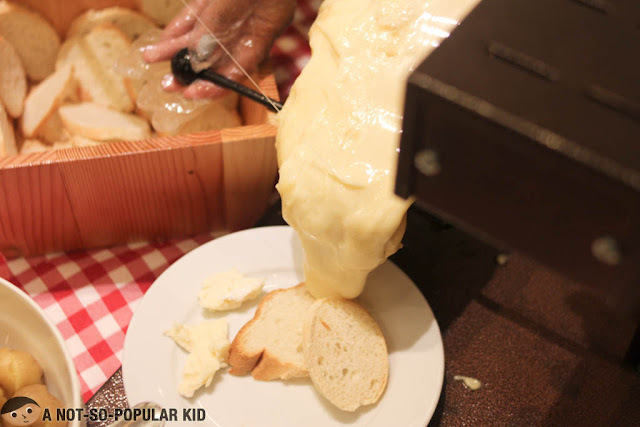 Of course, the star of La Petite Fromagerie was also present to keep our cravings managed -- the gooey-ever-so-dreamy raclette. It really had this bold flavors mixed with the smoothness as it melted. Oh, also, Karla Reyes's Plaza Ham was another scene-stealer. It "depleted" at a very fast rate. 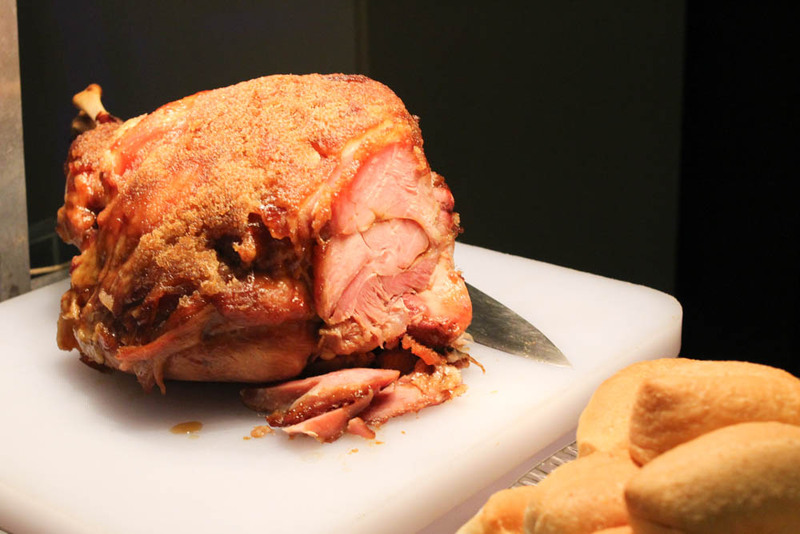 I guess you can't have "too much" of this amazing ham. 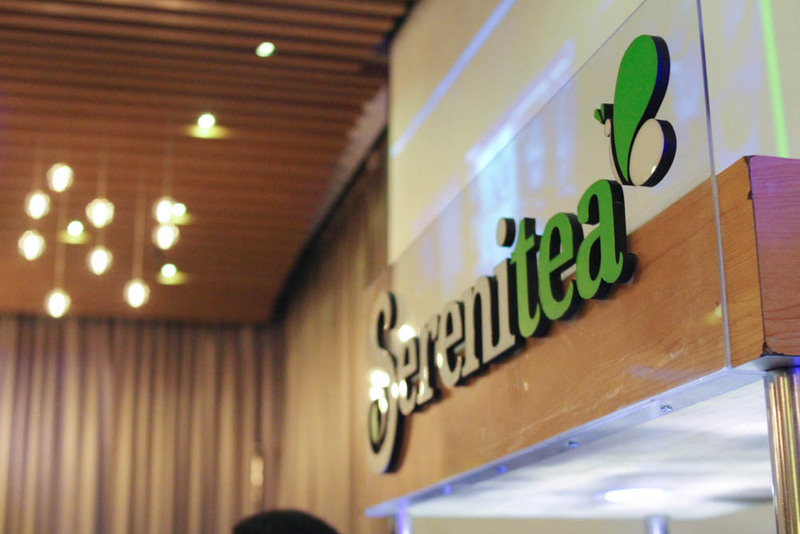 Serenitea also graced our gathering with its refreshing Wintermelon tea. I didn't know that the drink will go well with savory dishes. Interesting. 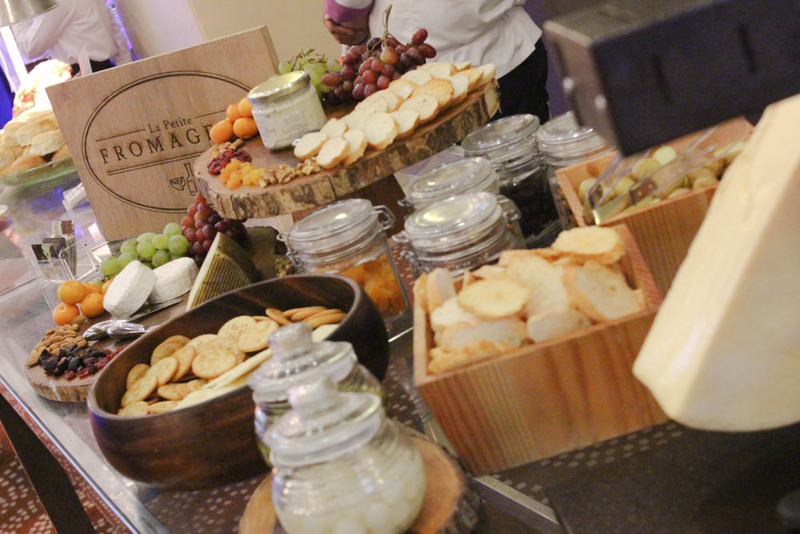 The rest of the dishes we had for the night were crafted by F1 Hotel's executive chef. Tasting all these selections made me curious and excited for the upcoming dishes in the hotel. Now, of course, a fiesta will not be complete without lechon (or something very close to it). 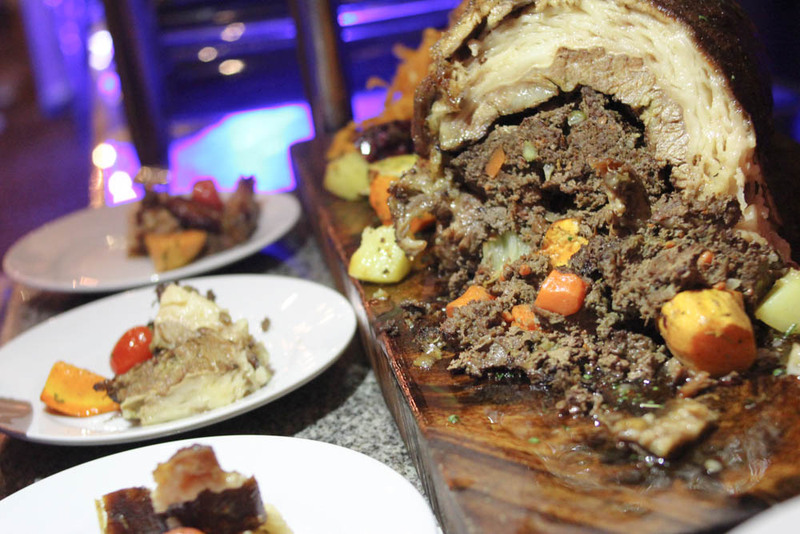 For the night, we had this amazing stuffed belly that bursts with sinful flavors. It got the right amount of fat that blended well with the filling. I was totally captivated that I had 3 servings of this. So, that's about it for the food. The rest was a collection of merry-making, gift-giving and karaoke. By the way, I want to thank the Dreyfus family, Jeng, Tan family and Bistro Group for the amazing gifts. Also, a huge thanks to KTG for being so awesome as always, and to Spanky the man. 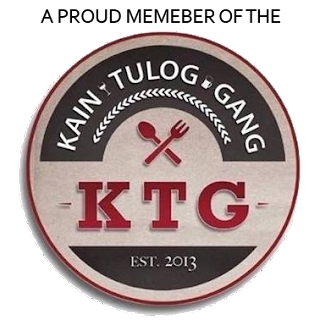 Happy 2018 from the KTG family! 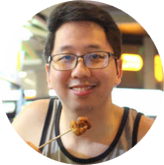 Thank you for giving your support to all of our blogs and the bloggers behind. Looking forward to a tastier 2018.